Finally the much awaited Android 4.0 Ice Cream Sandwich (ICS) update for the Motorola Atrix 2 phone has been rolled by Motorola in India. 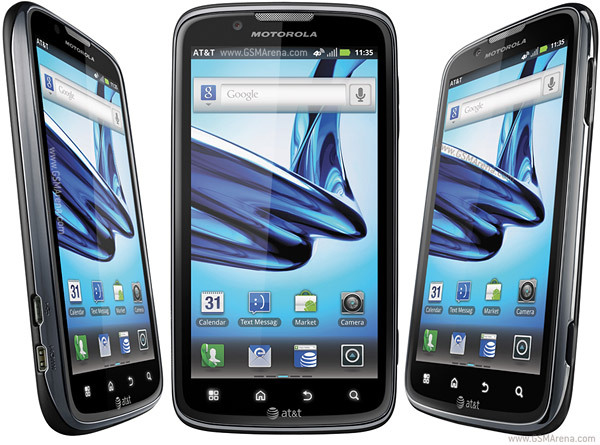 The upgrade is a available as OTA (Over-The-Air) which means, you can directly download the update to your Motorola Atrix 2 phone. The update is a 256MB download and you should ideally connect to your Wi-Fi or a 3G connection and also connect the charger to the phone to ensure the phone battery does not drain out.